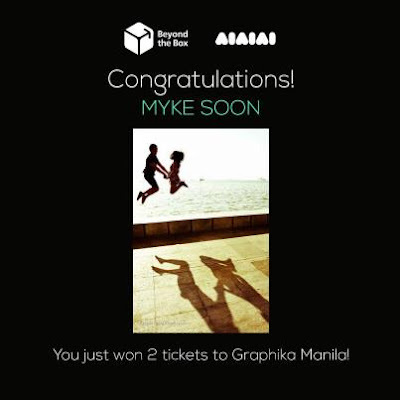 Will Experience Graphika Manila 2013!!! - Hello! Welcome to my blog! 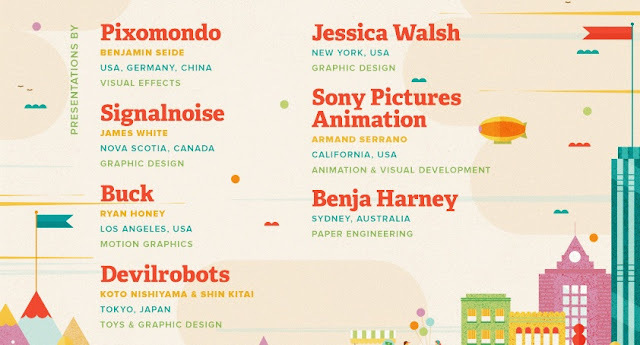 Guess who's going to Graphika Manila? I AM!!! 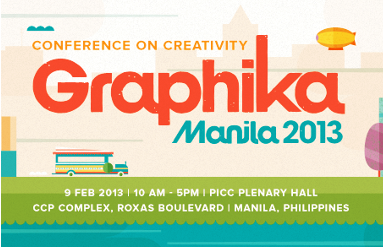 Graphika Manila is the biggest creative gathering in the Philippines, with close to 3000 attendees every year. It is the premiere multimedia and graphic design event in the Philippines. Since 2006, Graphika Manila has attracted over 10,000 design students and professionals and is now hailed as one of the most influential multimedia events in the country. As it celebrates its eighth year running, Graphika Manila once more brings together Manila’s creative minds to listen to inspiring stories and celebrate the works of the best multimedia and graphic designers from the Philippines and from around the globe. They will be bringing in 7 of the best creative speakers from around the world. Simply put it as a creative symposium with speakers from different fields of the creative arts. The conference focuses on the creative side of design rather than technology. The event will be happening every 1st quarter of the year, and this year, it will be at the PICC Plenary Hall, CCP Complex, Roxas Boulevard. February 9, 10AM-5PM. Here are rules guidelines for you guys to follow for the GM2013. 1. Tickets will be available for sale at the venue starting 9 AM. First come first served. Cash transactions only. 2. Appropriate attire shall be required for entry by PICC. Strictly no wearing of slippers, undershirts, and shorts, both for men and women. 4. Bringing in of food and drinks purchased outside is not allowed in PICC. Via Mare will be providing refreshments available for purchase inside the venue. 6. Morning session is 10AM to 12:00NN and afternoon session is from 1:15PM to 5PM. Special thanks to Beyond The Box for the tickets! More power to you!